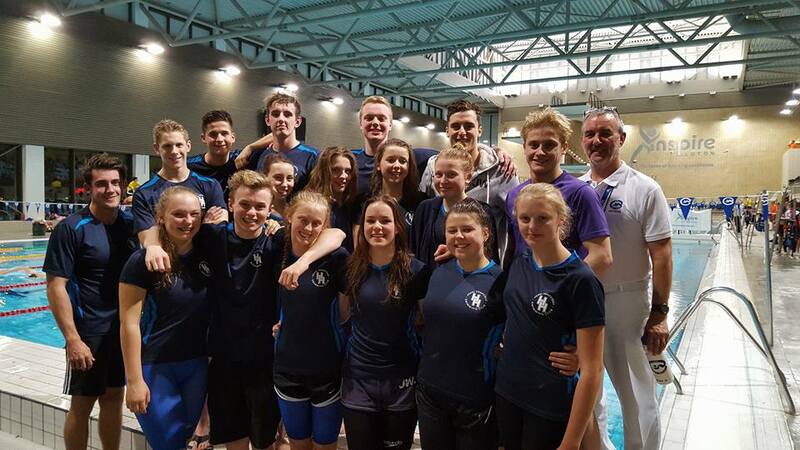 Young swimmers from Hemel Hempstead Swimming Club took part in two events to raise money for BBC Children in Need. On Tuesday during their training session, junior members had got baking and held a cake sale raising over £250. They didn’t stop there…… on Sunday over 70 members made a splash and took part in a sponsored swim. A total of 154,075 metres was swum by all the swimmers, including some of our very youngest Aquabears being just 7 years old. The last chance national qualifier event at Guildford S.C. saw Alice Fender set a new Open Club record for the 200 free in the heats, only to break it once again in the finals. Unfortunately for Alice she finished just 6 hundredths of a second off a national time. 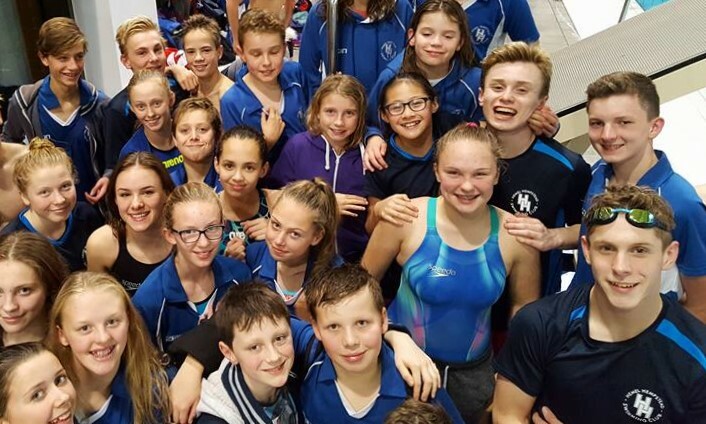 Congratulations to the 16 Hemel swimmers who qualified for the East Region Short Course Championships - an open competition for the very best swimmers in the region - and the five others who made up the relay teams. Four open club records and nine age group records were broken, 26 personal best times were swum and Jack Spence and Jack Christie both made it through to finals. 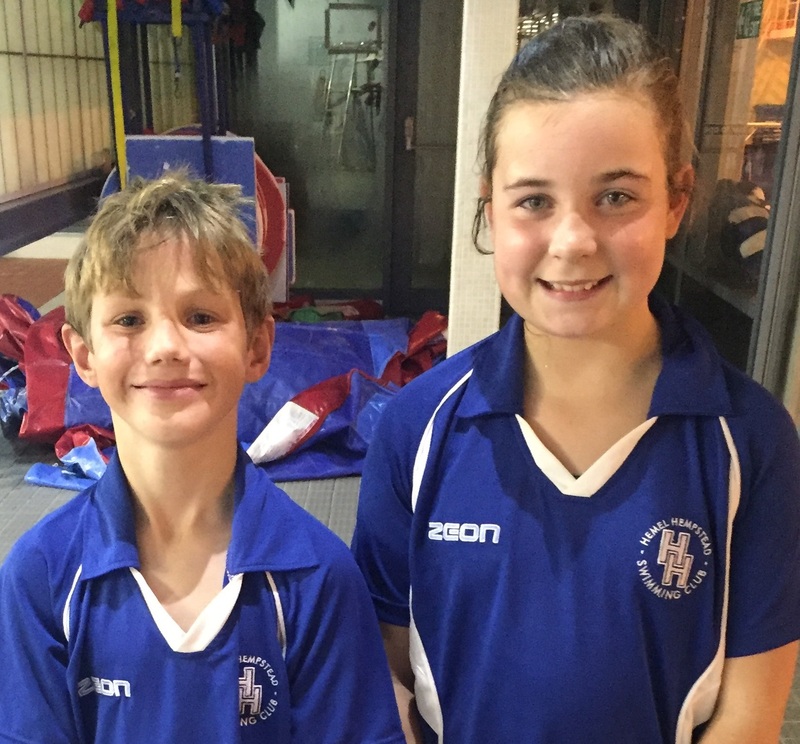 Octobers swimmers of the month are Matthew Morley from Sealions 1 and Isabella O'Leary from Seals. Both swimmers have joined the club fairly recently and have really stood out as they have adapted to training very well. Matthew and Isabella have both put in a lot of effort and have picked up training techniques that they previously wouldn't have come across. Congratulations to both swimmers. HHSC are holding a sponsored swim to raise money for Children in Need on Sunday 20th November. Each swimmer will be asked to swim for 30 minutes to an hour, depending on which group they swim in, and their lengths will be counted. There will be no normal training on this night; each training group will be given an allocated time slot to come and do their swim. These times will be on the notice board together with a volunteer sheet to help count lengths! 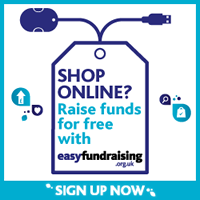 We will also hold a bake sale on Tuesday 15th November, which we will need your cakes and biscuits for! These will need to be brought to the cafe for the start of training and we’re looking for some older swimmers to volunteer to help sell them.